2019 Camper Registrations will be available in April. 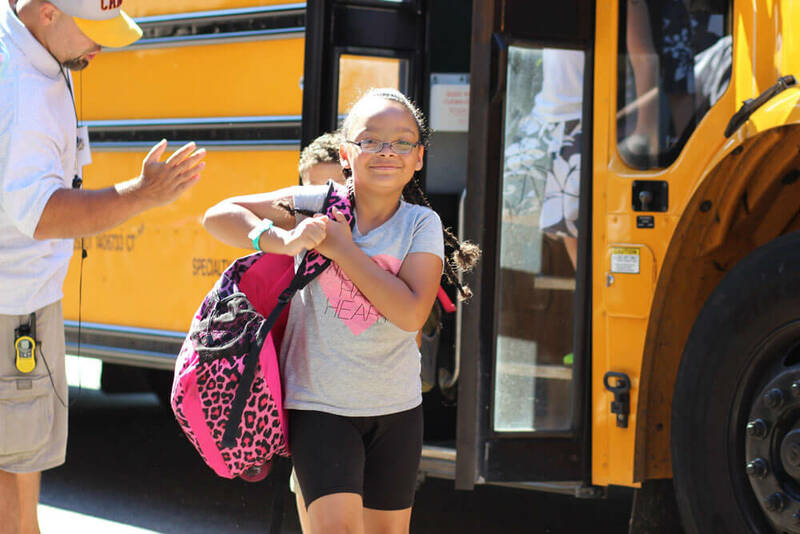 The 2019 Camper registration will also be available in all of the Hartford Public Schools that serve children between the ages of five and 12 and all Hartford Public Library Locations. Registrations are also available at the Hartford’s Camp Courant office. View a list of the Hartford Public School locations for registration pick-up in April.